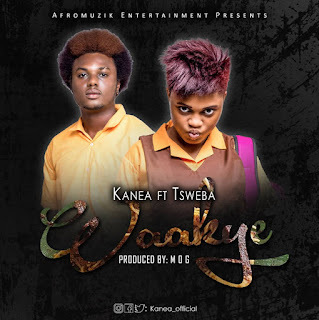 Afromuzik Entertainment brings to us this brand new tune from the 14 years Kanea and she calls this one "Waakye". This song is tagged by stakeholders in the industry to be the song and anthem for this year’s festive seasons celebration. 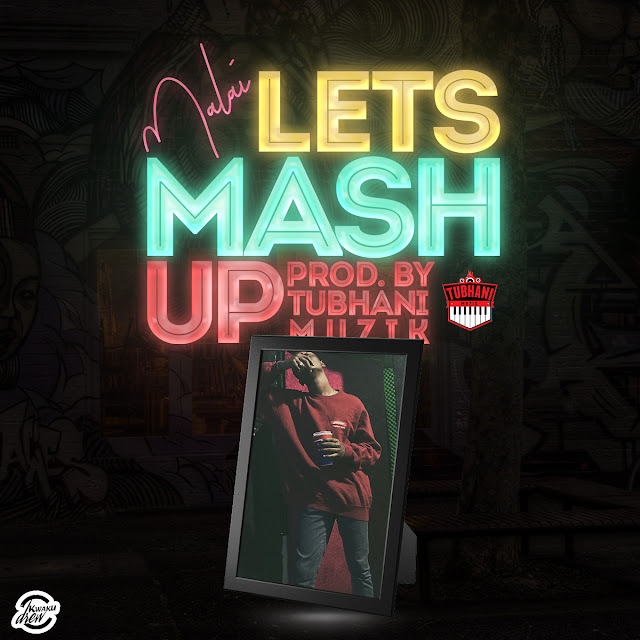 The song features label mate Tsweba with production credit going to MOG Beatz.